The internationally successful animation company Jam Media began life in its founder’s spare room. Today it employs 115 people in high-tech studios in two locations in Ireland, Dublin and Belfast. What hasn’t changed during that journey is Jam Media’s focus on creativity. “We’re an IP (intellectual property) company at heart, creating our own material, securing the finance to get it made, distributing it and bringing in ancillary rights for consumer products such as toys and apps,” says CEO and co-founder, John Rice. Work created by Jam Media airs around the world, with a series due to run on Amazon Prime across 120 territories, a second due to air Nickelodeon, and a drama series on the way with the BBC in the UK. 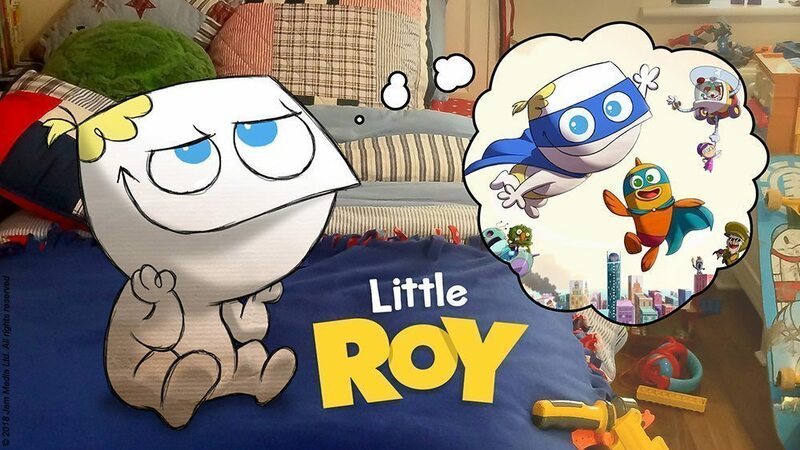 Much-loved characters created by Jam Media have travelled the globe, including the BAFTA Award winner Roy, plus international success stories Jessy & Nessy, Little Roy and Becca’s Bunch. “Not all work we develop is animated, some is live action. We hit a variety of children’s demographics, from pre-schoolers to older kids, across different styles and genres,” explains Rice. Jam Media approaches its high production values in the same way, blending 2D and 3D, puppetry, animation and live action, to ensure each series has its own unique style. “We have an in house R&D team whose role is not to follow trends but to create them,” Rice explains. The show must also be able to migrate across various platforms. Jam Media’s augmented reality department is responsible for ensuring its series extend across a range of formats, including toys. “It’s very important to include play patterns outside of the platform, whether that is through toys, live shows, apps, AR and VR (virtual reality),” says Rice. Though most of its work is aimed at TV audiences, digital platforms have extended the shows’ lifespan immeasurably. Its award-winning Baby Jake is currently airing on Cbeebies and around the world, for example, “it has taken on a whole other life on YouTube, with one episode recently getting 160 million hits,” says Rice. 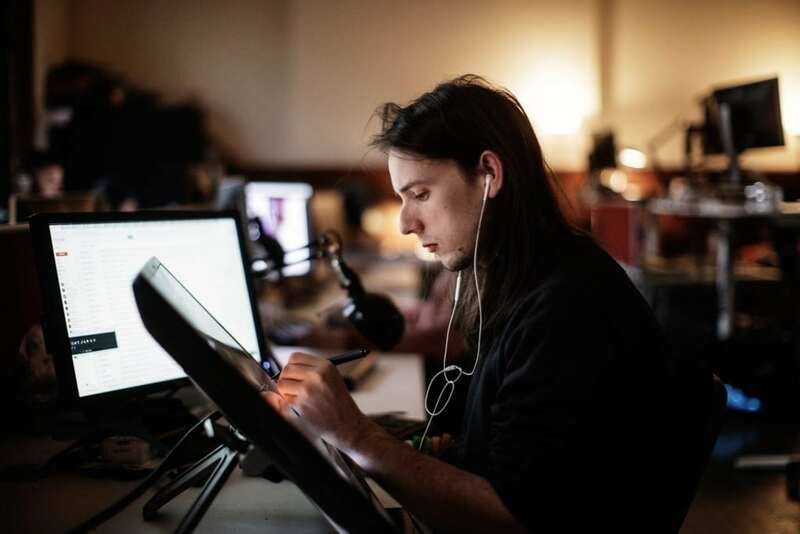 As well as investing in the latest animation technology, Jam Media invests heavily in talent. “We’ve got some of the best people in the world working for us, and what’s more we’ve managed to retain them,” he says. This matters when you’re in a business where every production requires you to create something entirely unique. “Every production is different and nothing is off the shelf. 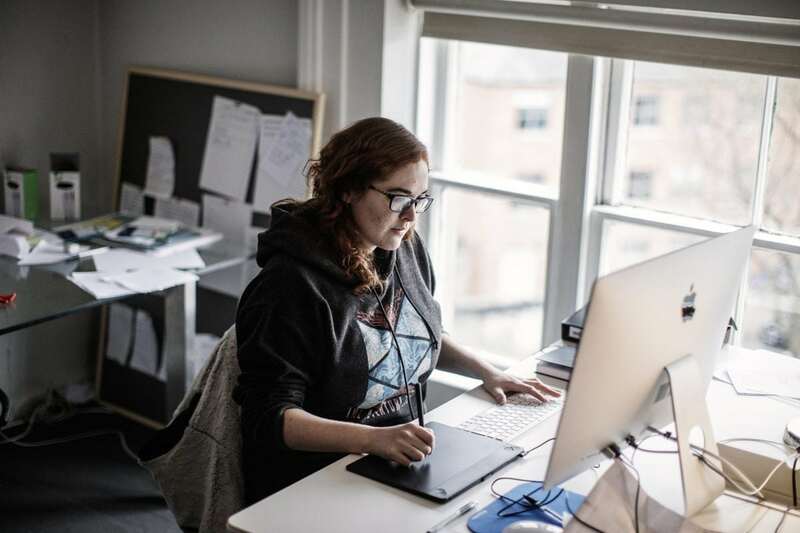 Part of the reason we opened an office in Belfast in the North of Ireland was because of the additional access to talent it gives us,” he says. 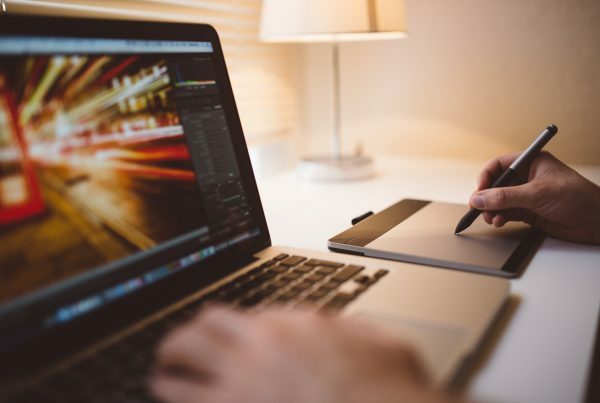 As well as building its creative resource, Jam Media has put in place the systems and processes to ensure it can scale up with ease. When it comes to meeting with broadcasters, “thanks to our track record we can get in to pretty much any door we wish to,” he says. Fifteen years spent producing innovative TV commercials provided creative content studio Piranha Bar with the foundation for its success in long-form episodic content. 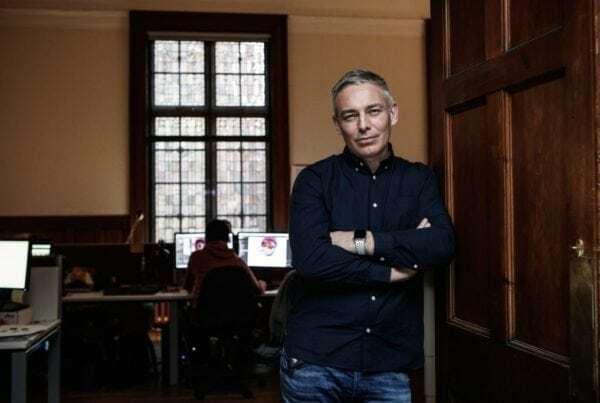 The Dublin studio was born of a management buyout in 2002 that left its senior team with what director Gavin Kelly calls “the bones of an old post-production company.” A significant investment in talent and technology followed, which saw Piranha Bar develop into a producer of high-end commercials for international brands, such as Guinness, 3 Mobile and Kelloggs. 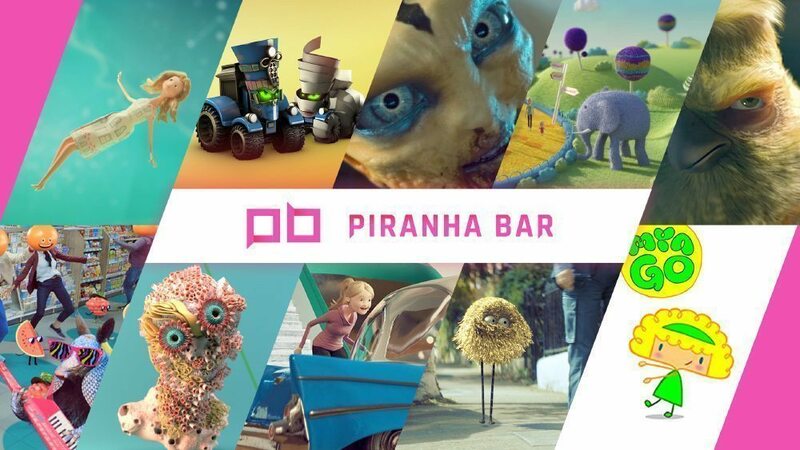 Over the years, Piranha Bar continually pushed video effects boundaries through its use of animation, live action and gaming technology, as well as bespoke hybrids that create unique styles. The company’s skills and experience in delivering high-quality content, on time and on budget, in the commercials sector helped it to migrate into its current role as an effective provider of original content. Its first foray into hybrid animation, Last Hijack – an internationally co-produced documentary about Somali Pirates – won an Emmy Award. 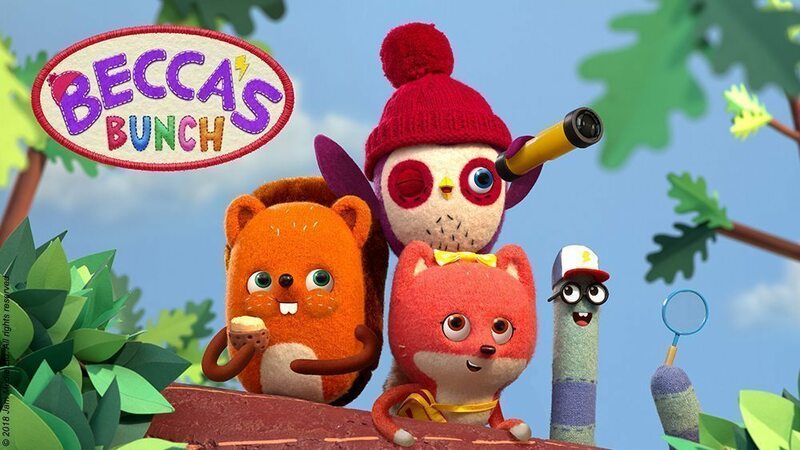 Today, Piranha Bar has a range of original IP series in production, including 104 five and a half minute episodes of a pre-schooler series in coproduction with a Spanish animation company. “Demand for children’s animation is soaring, as streaming providers recognise that children’s content is the key to maintaining subscribers,” says Kelly. For producers of animated content, the challenge is to provide higher production values on lower budgets. It’s a challenge Piranha Bar is well placed to meet, Kelly explains. That unusual mix of capabilities informs the studio’s mission to deliver animation of ever higher quality and creativity, but quicker, cheaper and more effectively. One of the ways in which it does so is by building its capability in performance capture, the use of human actions to drive character in animation. As visual effects is a fast moving sector, Piranha Bar has an internal team dedicated to researching and developing new techniques. Its role is to identify new technologies and bolt on additions to old ones, to create unique and highly innovative solutions. It is currently working with Epic Games, exploring the use of game technology to create real time rendering in long form content. Ireland’s passion for creative storytelling combined with cutting-edge artistry and innovation produces award-winning entertainment for the world’s biggest networks. Ireland’s rich heritage in animation spans decades. Today, it has a reputation for combining storytelling, artistry and innovation to produce award-winning entertainment for the world’s biggest networks. As technology has leapt forward, Irish animators and VFX specialists have become adept at creating unique IP for TV, film, games, mobile and VR/AR applications. A highly coordinated industry collaborates at home and abroad to produce content that is highly marketable to international audiences while losing none of its distinctive magic. 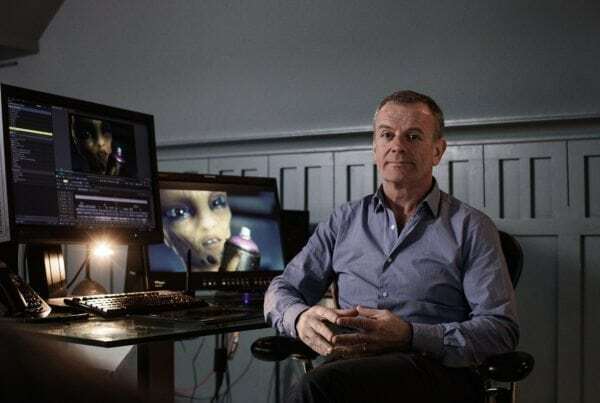 With a strong focus on R&D, innovation, upskilling and new talent development – much of which is supported by Enterprise Ireland – Irish visual entertainment is set to enchant audiences for decades to come. The internationally successful animation company Jam Media began life in its founder’s spare room. Today it employs 115 people in high-tech studios in two locations in Ireland, Dublin and Belfast….